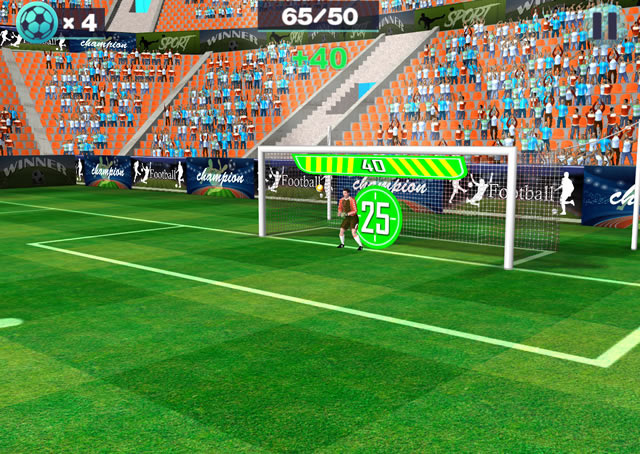 3D Free Kick World Cup 2018 is a very cool football game in which you'll have to put your ball into the goal. Score as many points as you can in order to become a champion. Have a lot of fun playing!